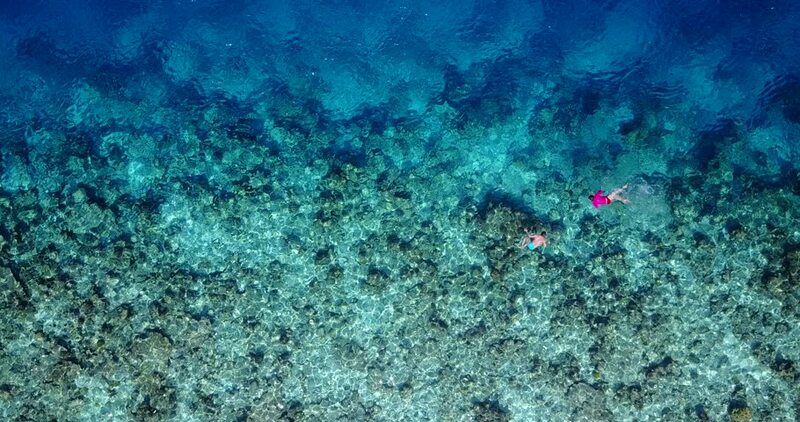 4k00:11Soft aerial rise angle down towards crystal clear surface showing coral reefs. Tropical waters on sunny day shimmering beauty. Colourful scene. 4k00:22Flying over the island and the sea bottom. Maldives. 4k00:09v07390 Maldives white sandy beach, 2 people, young couple, man and woman, proposal on sunny tropical paradise island with aqua blue sky, sea, water and ocean 4k.